O.J. Simpson was a National Football League Hall of Famer who became embroiled in allegations of murdering his wife and another victim. 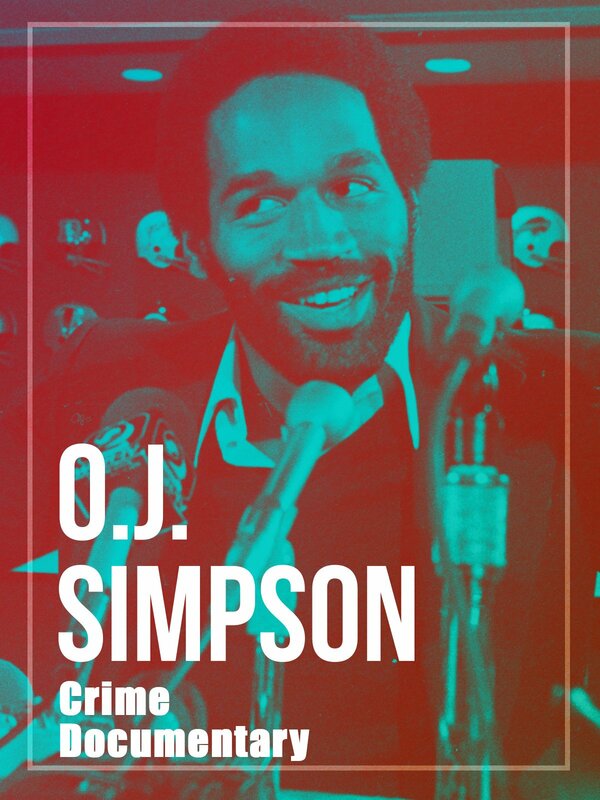 Learn more about O.J. Simpson in this captivating documentary.